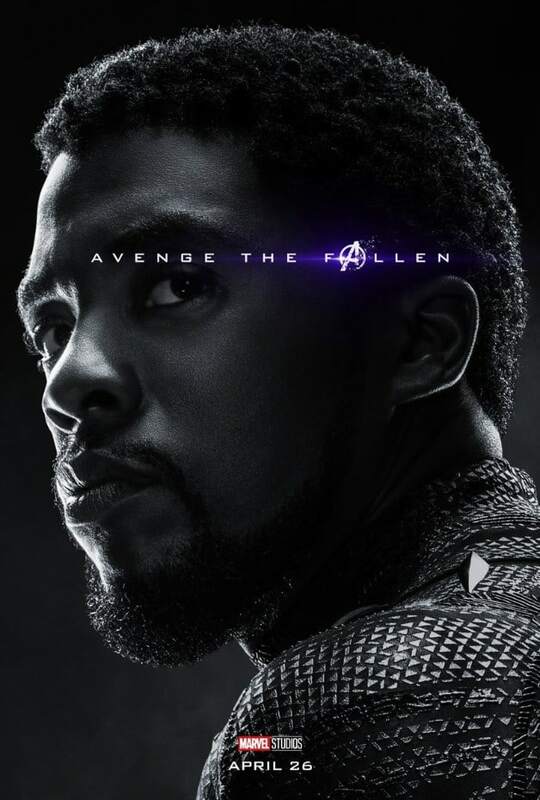 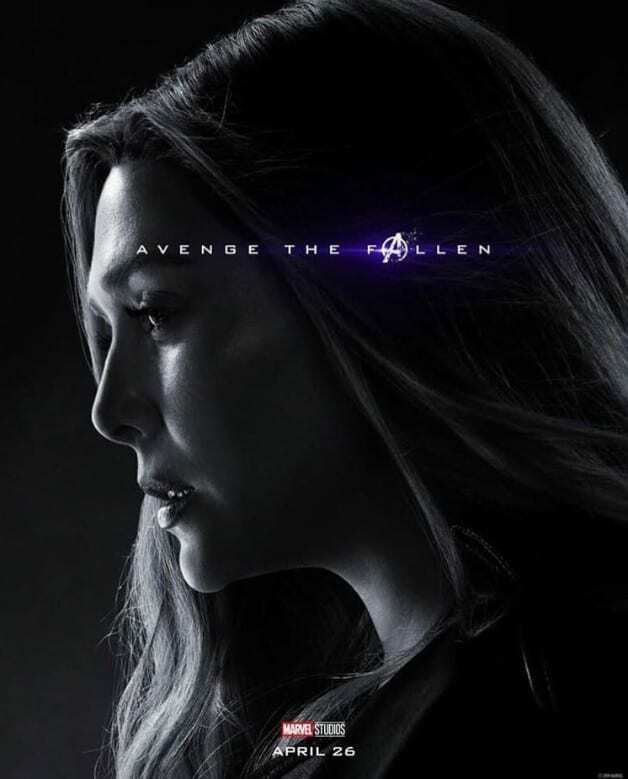 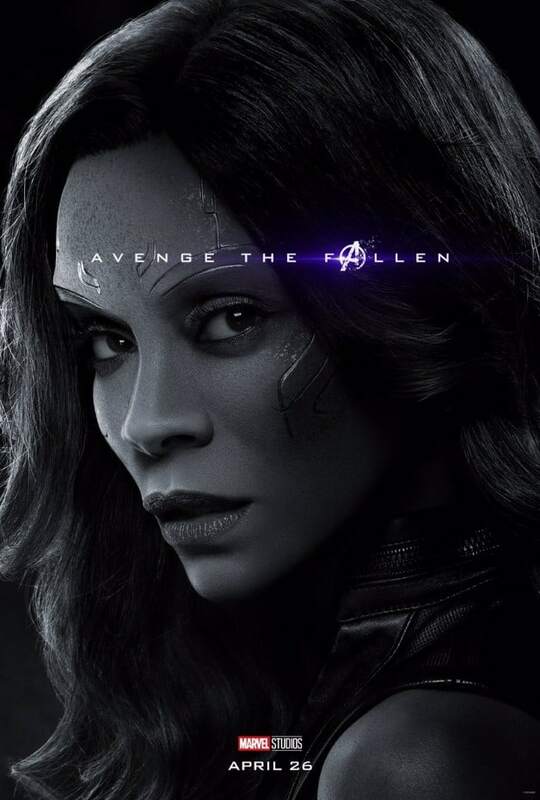 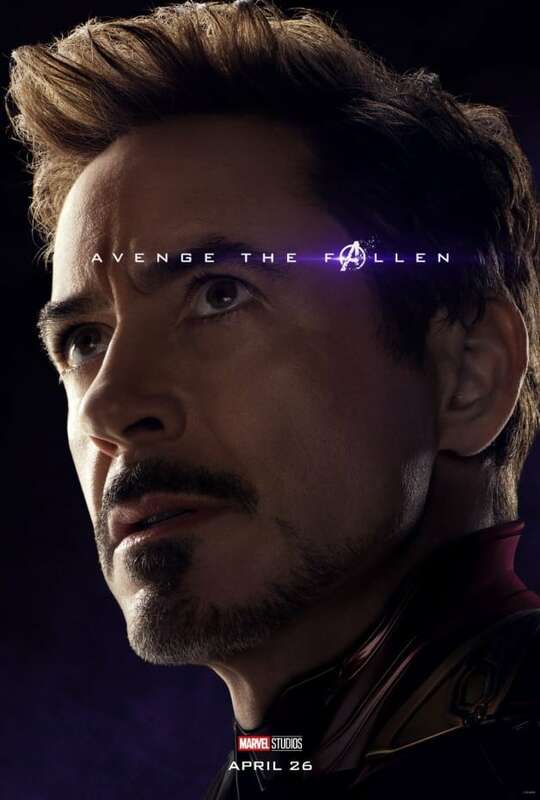 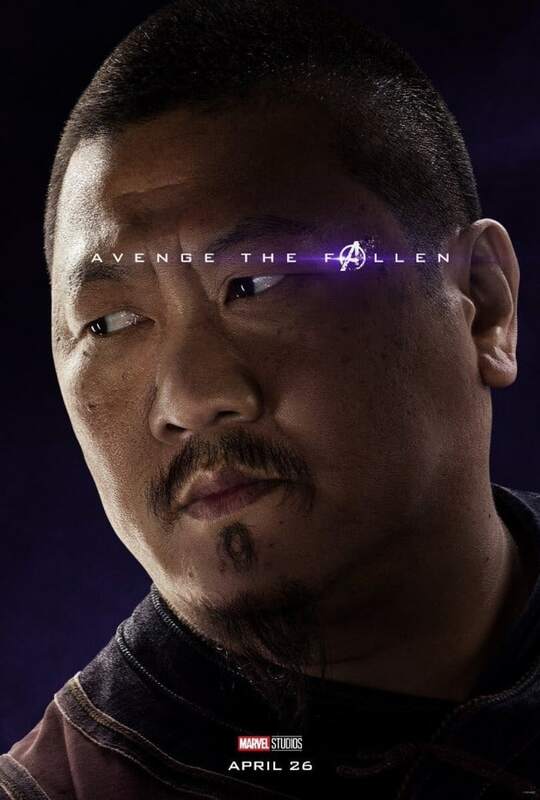 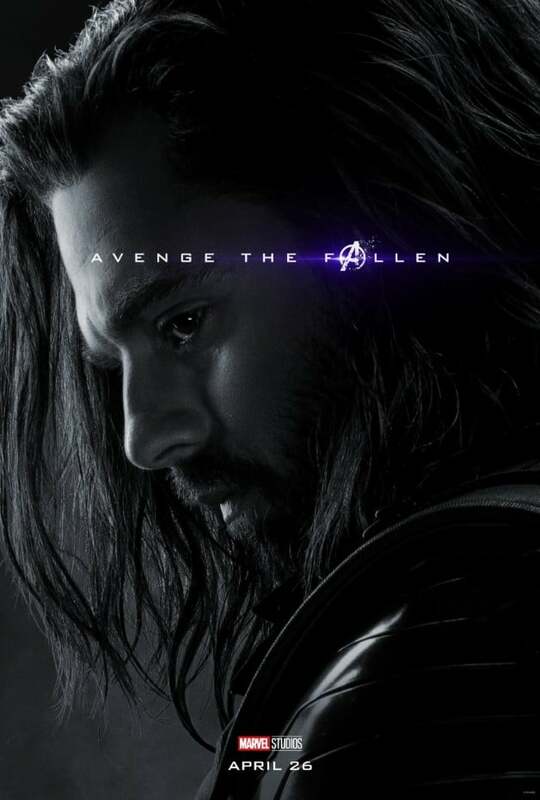 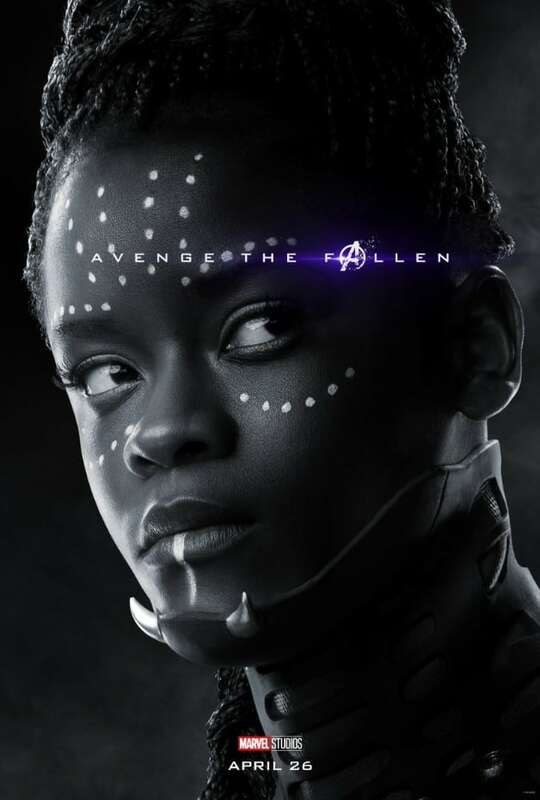 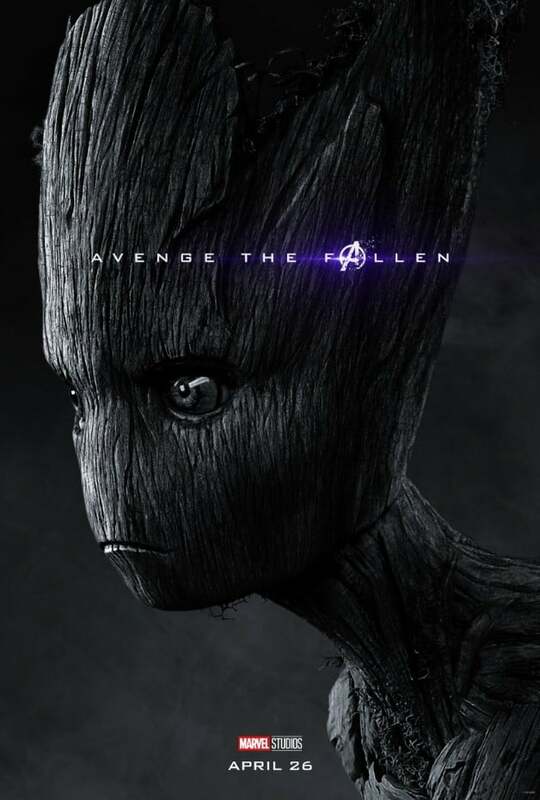 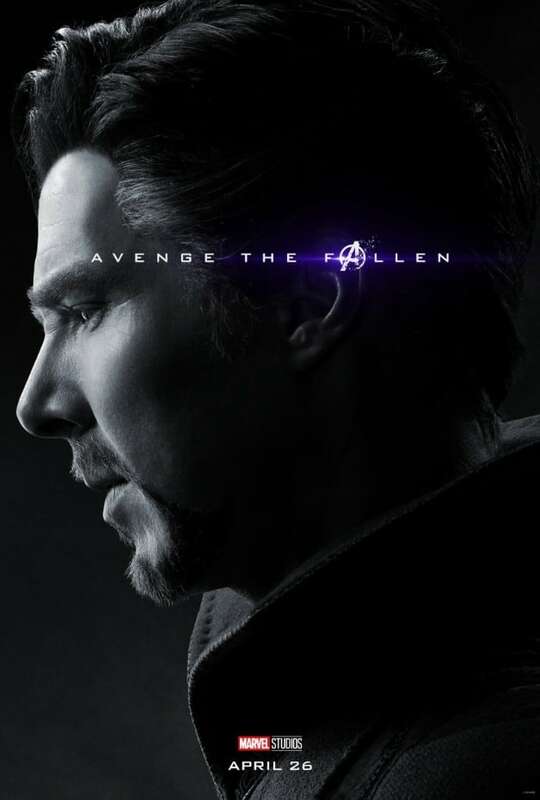 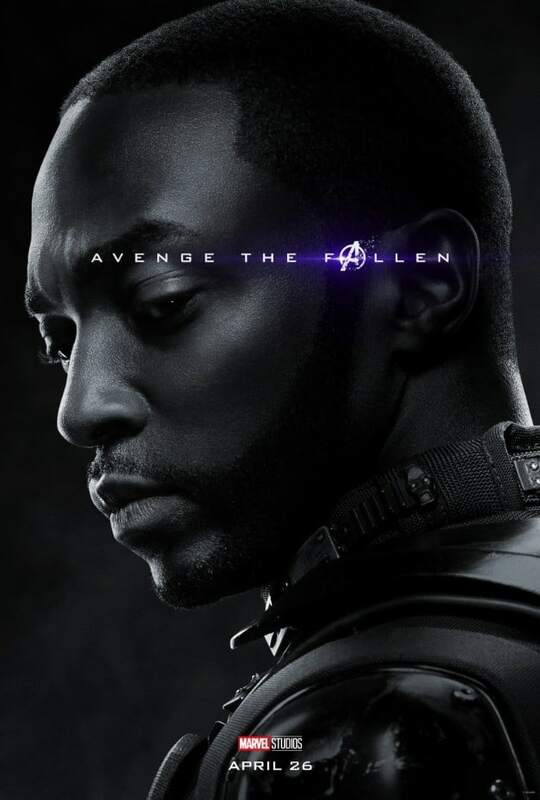 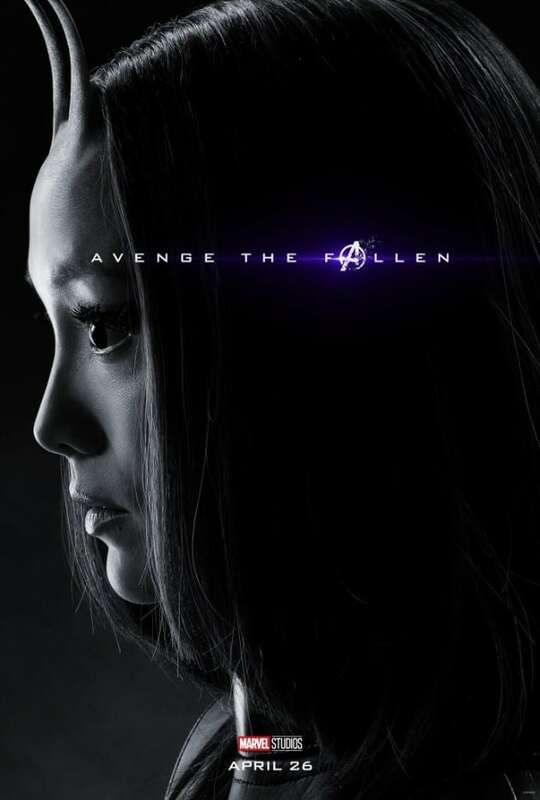 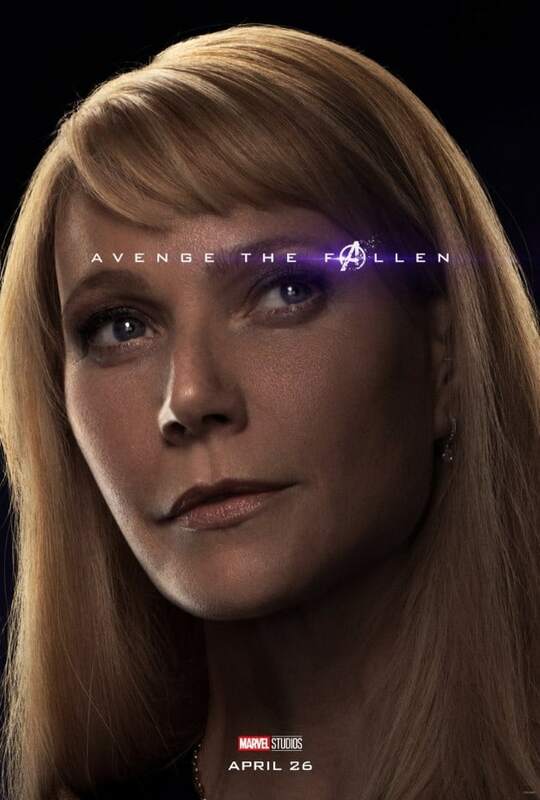 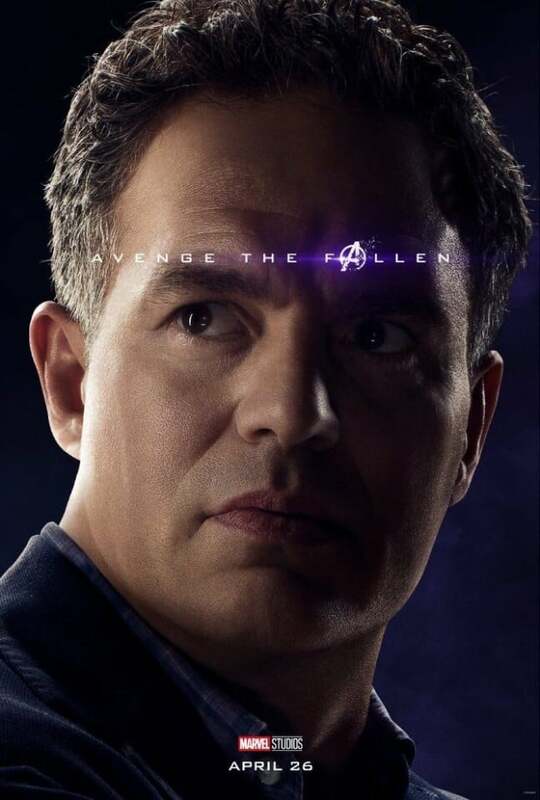 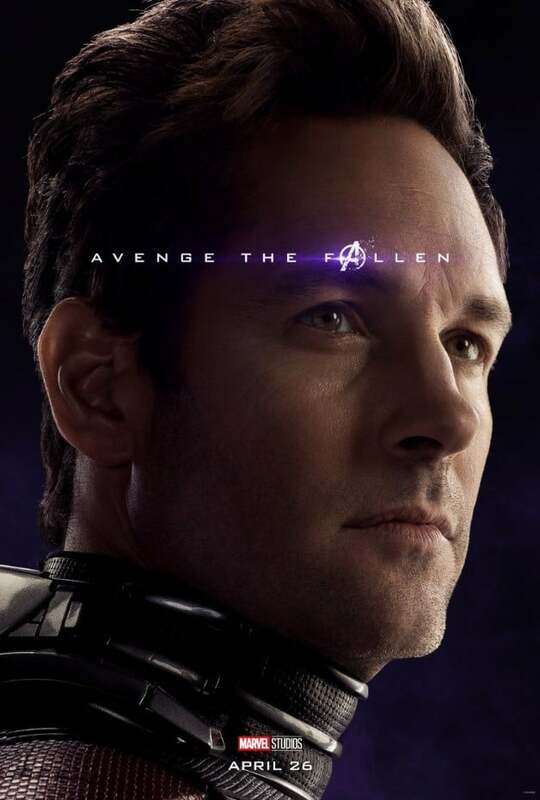 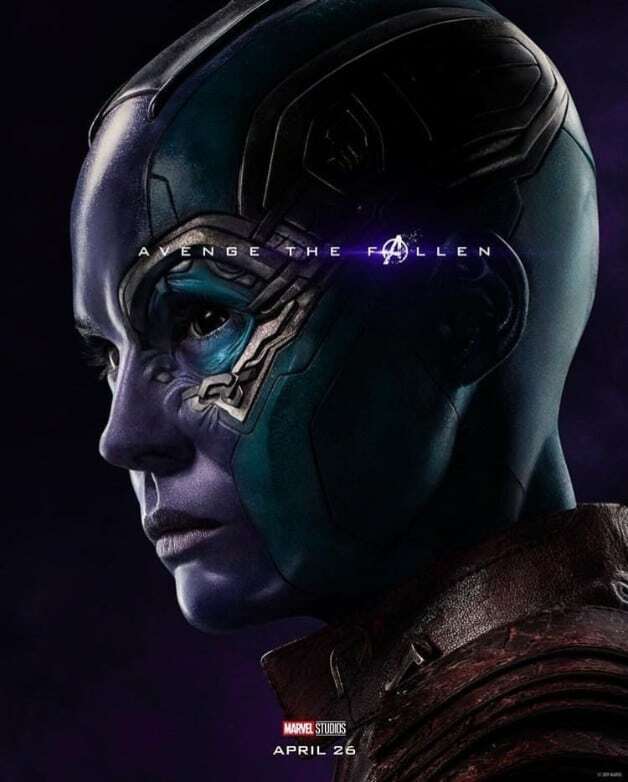 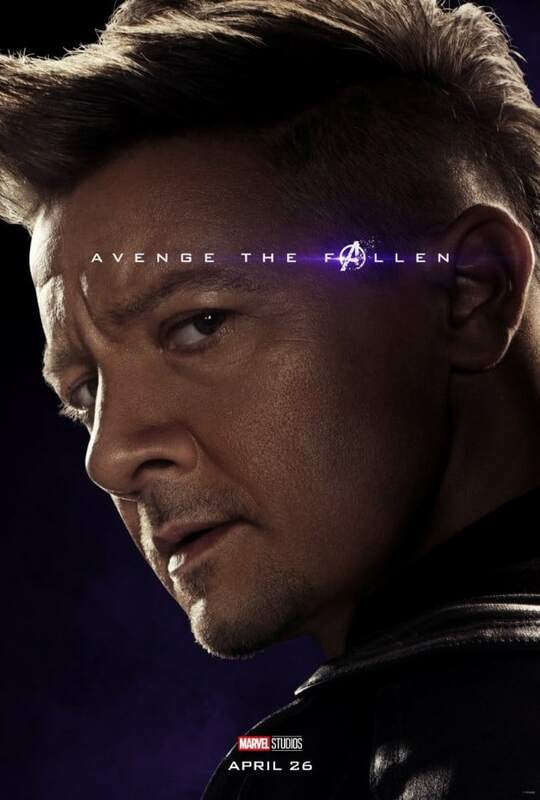 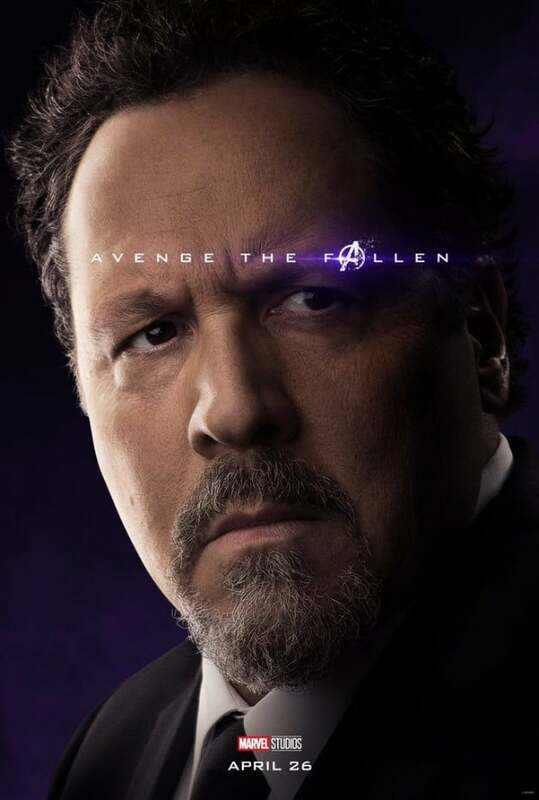 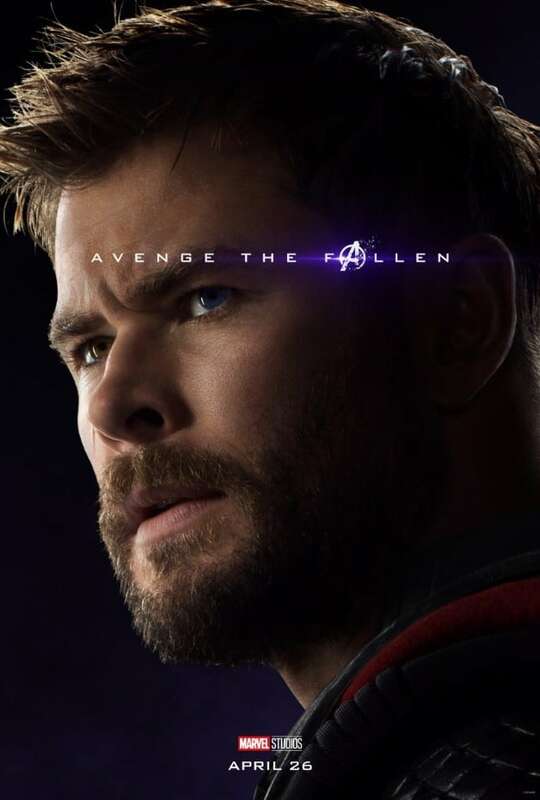 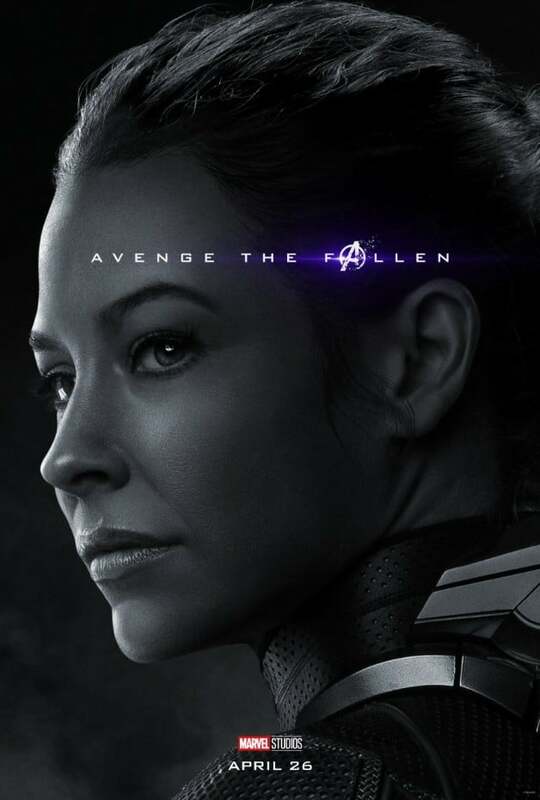 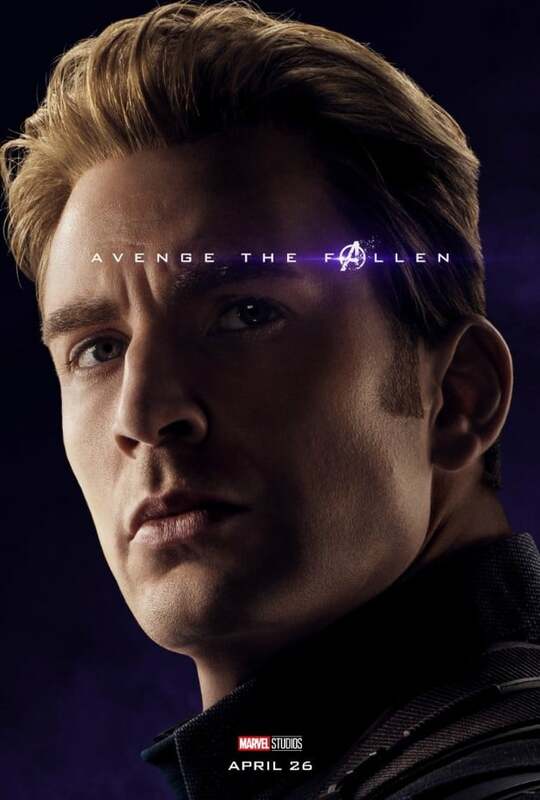 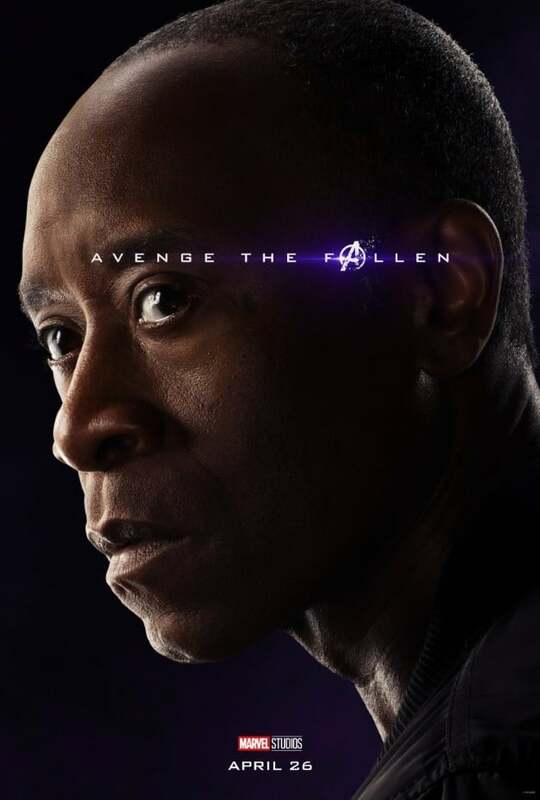 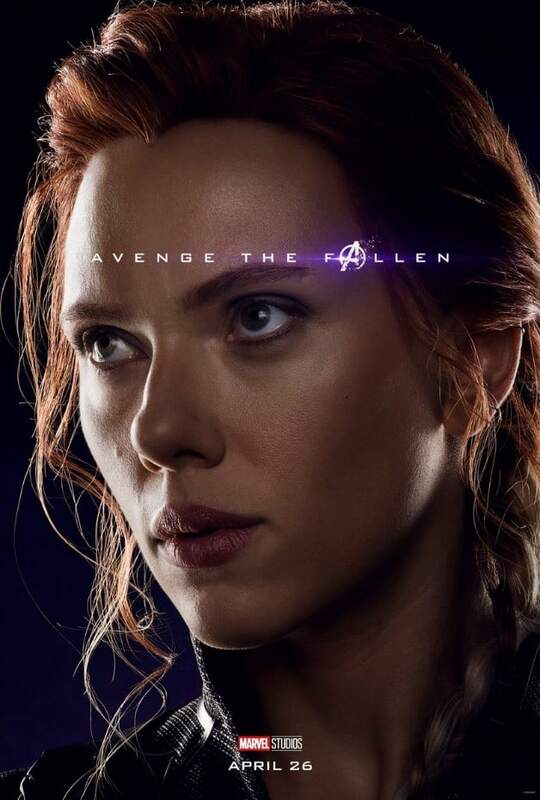 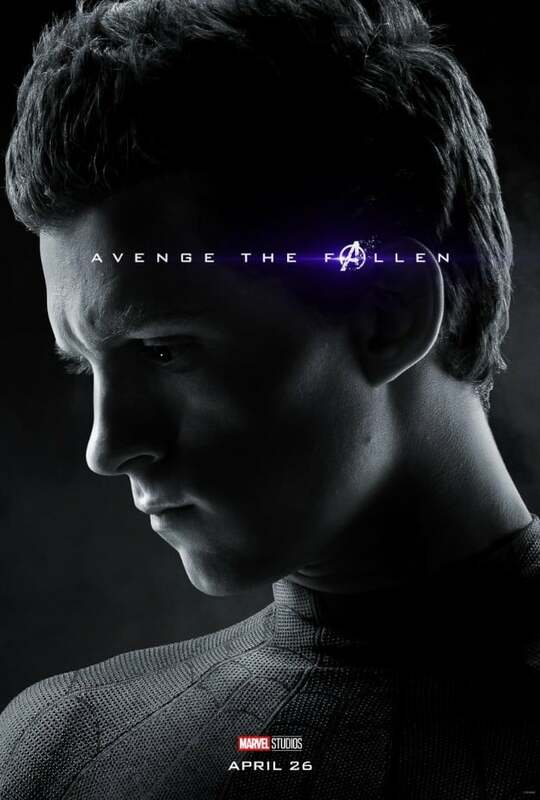 Marvel Studios released new Avengers: Endgame character posters for both the surviving and fallen heroes of Thanos’ decimation in Infinity War. 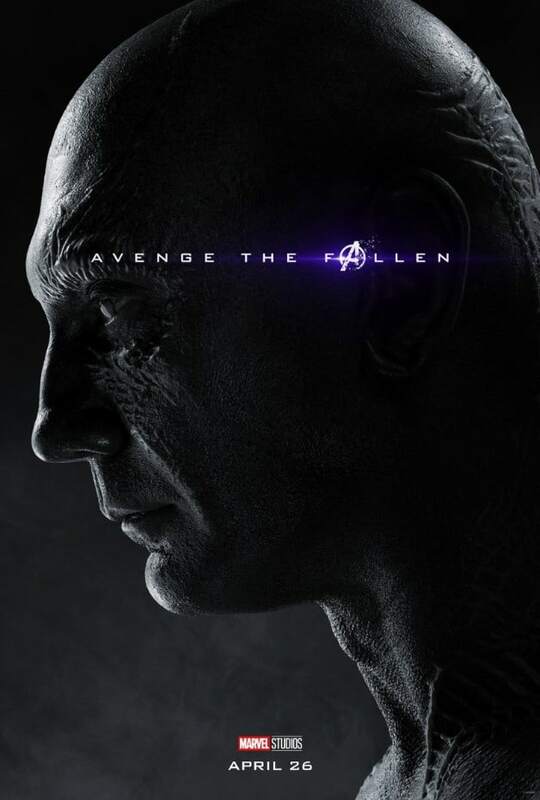 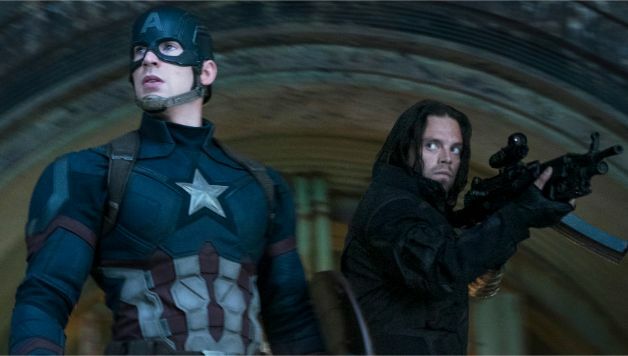 Nearly one year ago, fans were devasted when Avengers: Infinity War concluded with Thanos carrying out his mission to eradicate half of the population in the universe, including several MCU heroes. 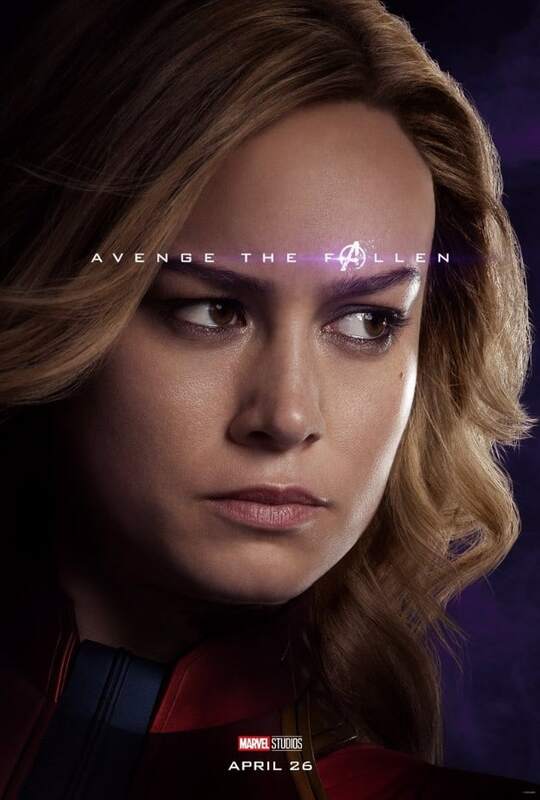 In exactly one month, fans will finally discover how the surviving Avengers plan to avenge their fallen comrades and potentially undo Thanos’ decimation with the help of newcomer Captain Marvel (Brie Larson). 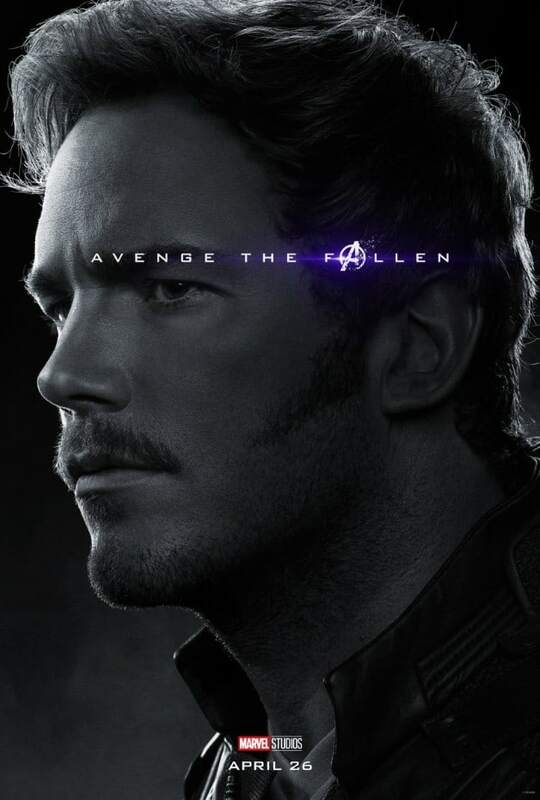 Now, Marvel Studios has released several character posters not only for the surviving heroes who will embark on a game-changing mission in Endgame but also for those who fell victim to Thanos’ eradication in Infinity War. 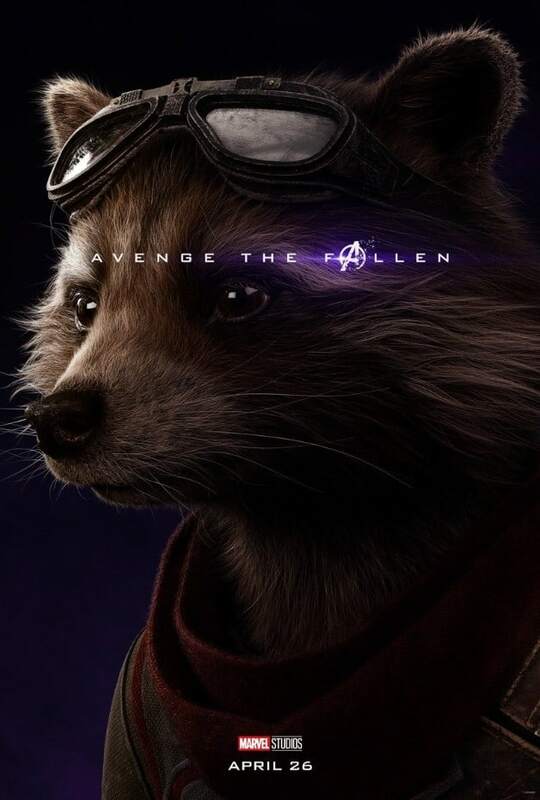 The line-up includes Robert Downey Jr. as Iron Man, Brie Larson as Captain Marvel, Bradley Cooper’s Rocket Raccoon, Scarlett Johansson as Black Widow, Paul Rudd as Ant-Man, Mark Ruffalo as Bruce Banner, Tessa Thompson as Valkyrie, and many more! 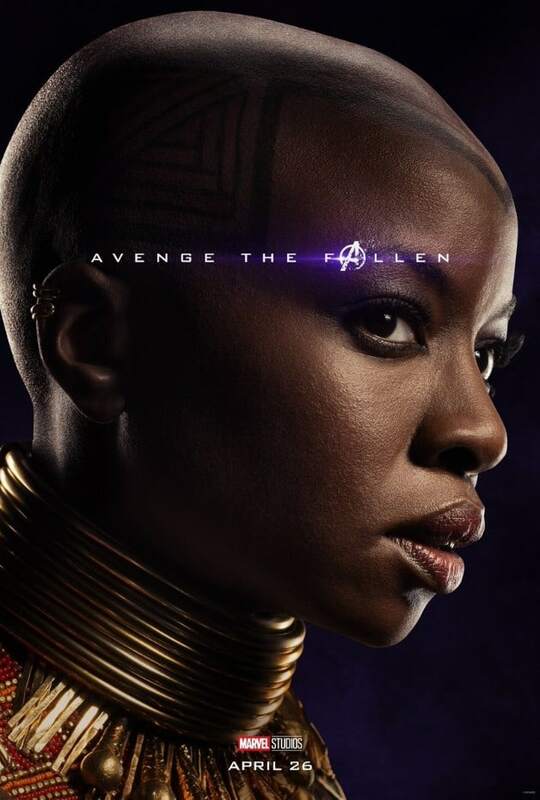 You can check out the first character poster below and click “next” to view the rest of the gallery! 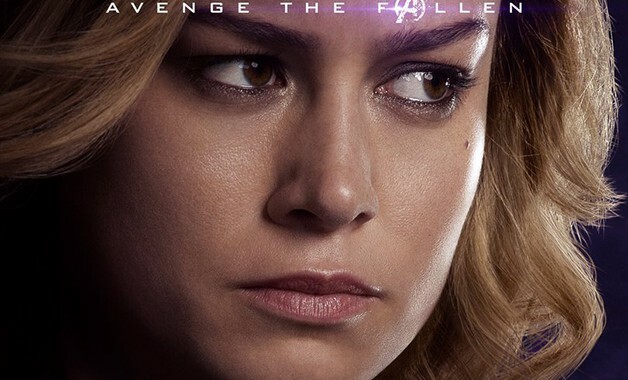 While plot details still remain under wraps, Earth’s Mightiest Heroes are expected to team up with Brie Larson’s Captain Marvel and utilize the Quantum Realm in their efforts to undo the decimation from Thanos’ snap and bring back half of the universe’s population, who were turned to dust by the Mad Titan.